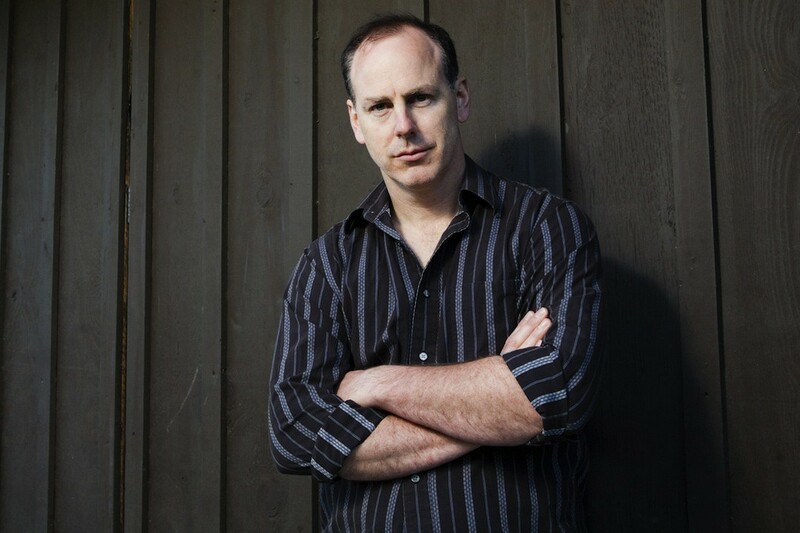 Bad Religion frontman Greg Graffin has posted a new entry in his blog. In it, he briefly discusses his Rushdie Award, which he recently received from Harvard University. I just want to say thank you to all the people who were able to attend the award ceremony when I received the "Rushdie Award" for Cultural Humanism. It was a great event and I spent 2 hours answering people's questions and signing autographs after the ceremony ended. I really appreciate all the thoughtful questions and genuine interest in Bad Religion, Evolution, and Humanistic topics shown by the students and general public alike. I wish I could take more time with fans everywhere I go on tour, but alas, the rigors of a tour are often too exhausting and especially after a concert I am too beat to hang out much. In any case, even though an award like the one given to me by Harvard and the American Humanist Society come only once in a lifetime, I hope to be able to do more lecturing appearances in the future and look forward to seeing more of you there. In other Graffin news, you can hear a podcast interview with him here. Today, Graffin's primary band, Bad Religion, continues to support their latest release, last year's New Maps of Hell. Recent reports suggested the band may have limited touring plans, as Graffin will be busy teaching through semester at UCLA.